The history of Theodorou is very interesting as it was considered a sacred sanctuary during the Minoan period. 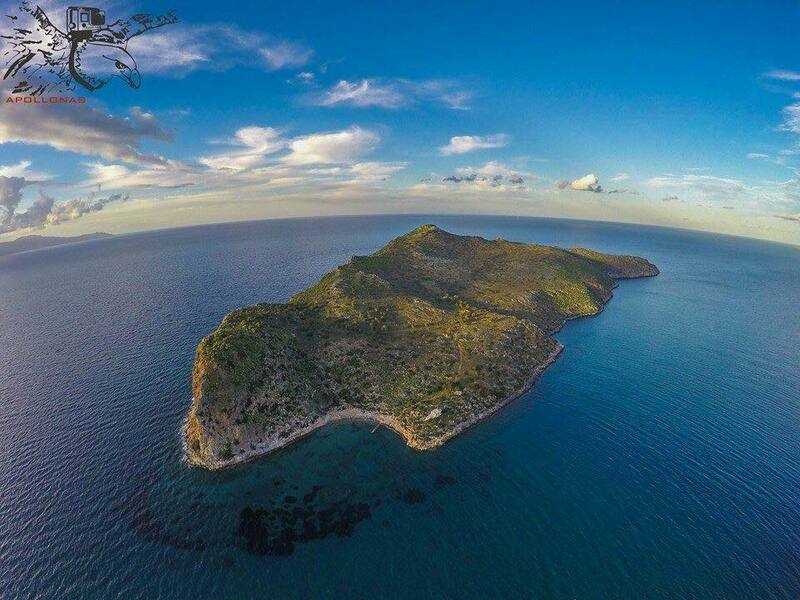 In 1574 they decided to build a fort on the island to prevent pirates and Turks from invading Crete.Apart from the official history, legend says that a huge monster was threatening the inhabitants of Agia Marina and Platanias. The locals took up their weapons to kill the beast, but nothing would harm it. As the monster approached, the women of the village got down on their knees and started praying to save the village and their people. Miraculously, before it ever got the chance to attack the village, the monster was turned into solid rock. From the beach you can still gaze at the beast with its open mouth. 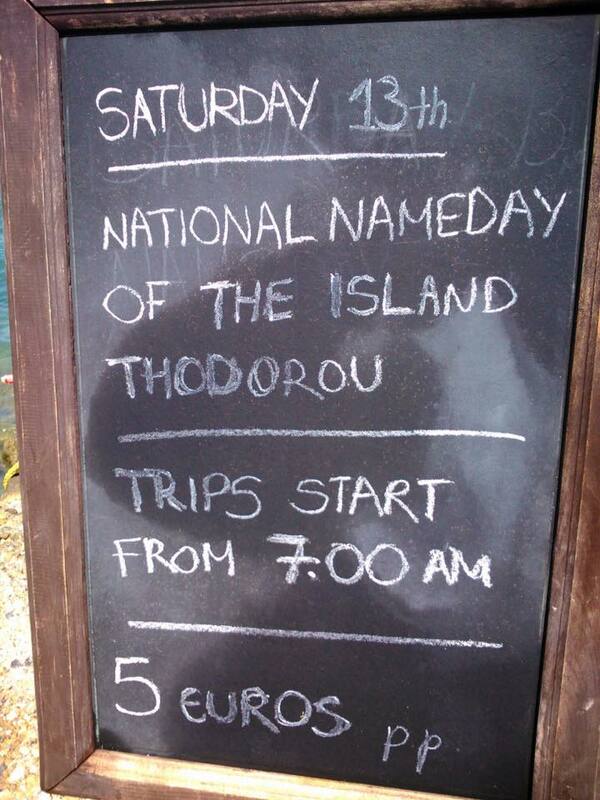 They named the island Theodorou, which means “gift from God”. 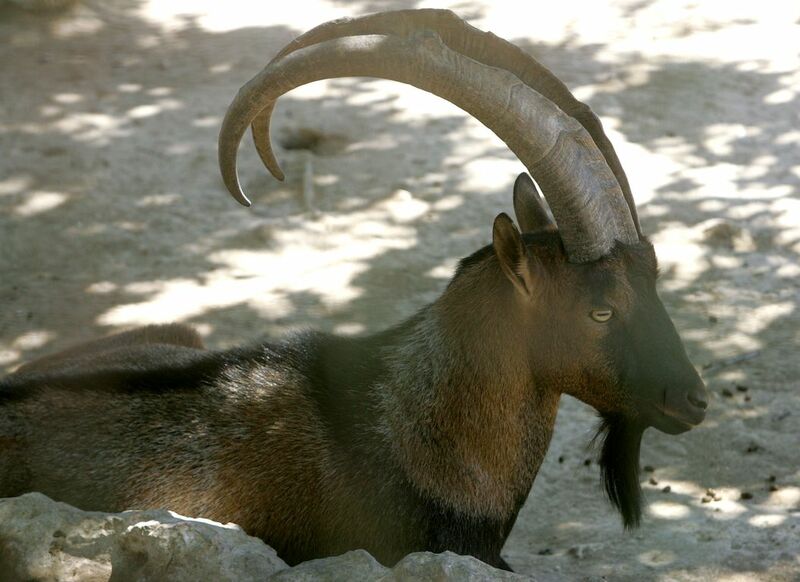 Today, this uninhabited island is a protected wildlife sanctuary for the rare Kri-Kri goats. Public access is prohibited, except for one day a year when the small church on the island celebrates its Saint’s Day, Agios (Saint) Theodoros. On Saturday 13th of June, the local council will organize boat transport to the island for anyone who wants to visit.